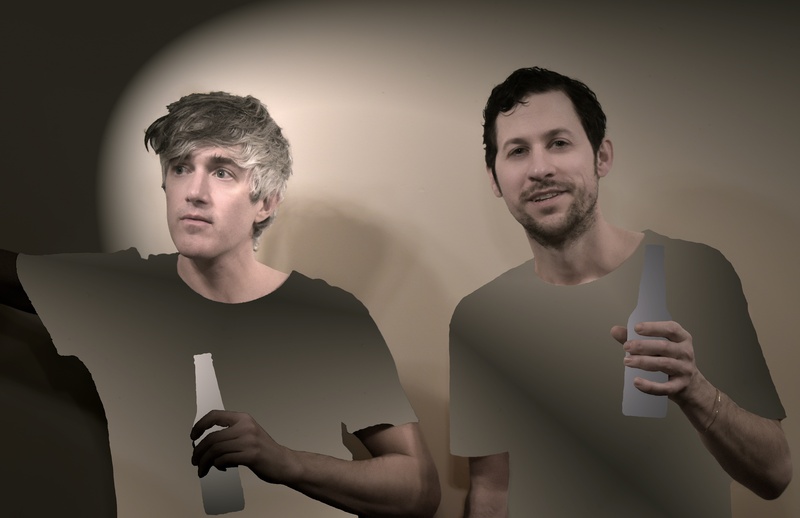 We Are Scientists, the Brooklyn, New York based power pop troupe are set to return with their sixth album. Titled ‘Megaplex’ and released via Groenland on April 27th. The infamous duo, Keith Murray (guitar/vocals) and Chris Cain (bass), are once again set to dazzle the world with ten brand new splashes of colourful and utterly addictive pop that serve as a welcome distraction to these bleak times we live in.